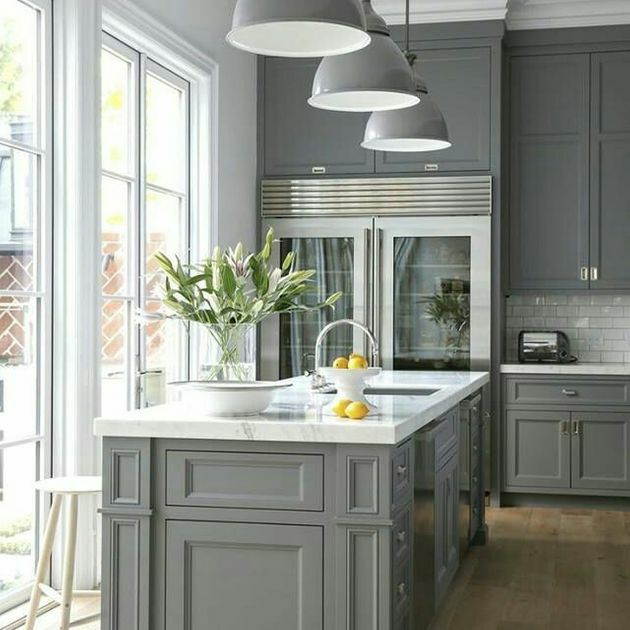 Henry Nolan Painting And Decorating is a painting and decorating company that services the greater Dublin area. We’ve been providing painting and decorating services for over 25 years. In that time we’ve amassed a solid reputation that’s firmly based on the quality of our craftsmanship and the efficiency of our service. A huge amount of our custom comes from referrals and recommendations which is a testament to the quality of our craftsmanship. Unlike so many other painting and decorating services, Henry Nolan Painting And Decorating’s tradesmen are trained decorating professionals. 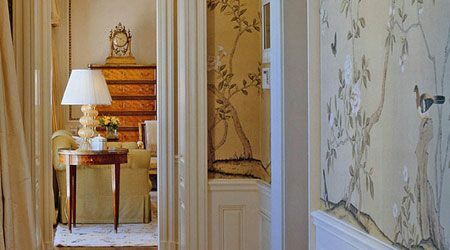 Henry – the company’s current owner – was taught the skill of proper wallpaper hanging by his father. This timely skill ensures that all wallpaper hung by Henry Nolan Painting And Decorating, is guaranteed to last. We service both the private and commercial sectors. We adopt a customer-focused approach to each project we undertake. During projects, we work closely with the client to organise a time and date that suits the needs of their household or business. We pride ourselves on causing the absolute minimum amount of disruption possible. Our attention to tidiness during and after a project ensures that a business or a household can continue to function normally, while we are revitalising the property’s interior or exterior walls. 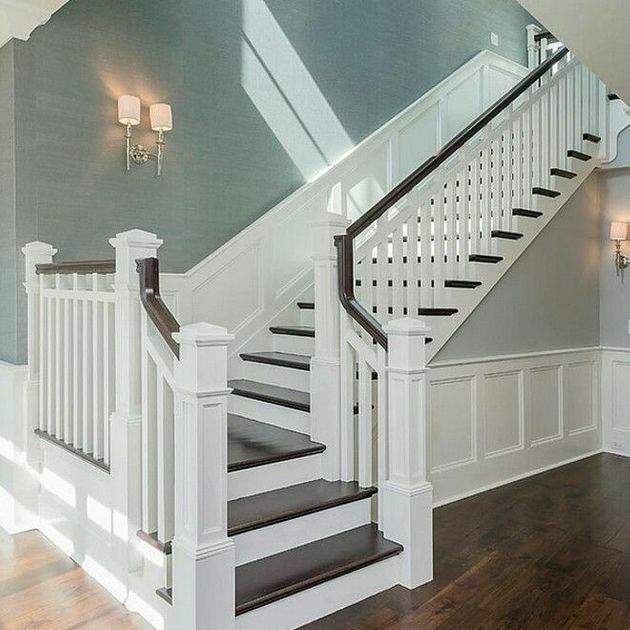 Henry Nolan Painting And Decorating has been providing a quality painting service for over 2 decades. We work closely with Johnson paints so we can get just the right colour for our clients. We can also source any other paint brand the customer wants. We’re one of the few professionally trained wallpaper hangers working in the Dublin area. We offer clients a complete service. From wall treatments to ensure longevity, to a comprehensive clean-up after the project is finished. Our work speaks for itself. After checking out our extensive gallery, you’ll realise why so much of our business comes from referrals and recommends. The end result always exceeds customer expectations. Within the painting and decorating, industry Henry Nolan Painting And Decorating is a true dynasty. The company stretches back through 3 generations of Nolan’s. The company is currently being overseen by Henry, who took it over from his father who in turn took it over from Henry’s grandfather. Throughout Henry Nolan Painting And Decorating’s various iterations the company has always remained committed to providing the highest quality service possible. Henry’s father passed to his son the often overlooked – by less qualified decorators – skill of proper wallpaper hanging. 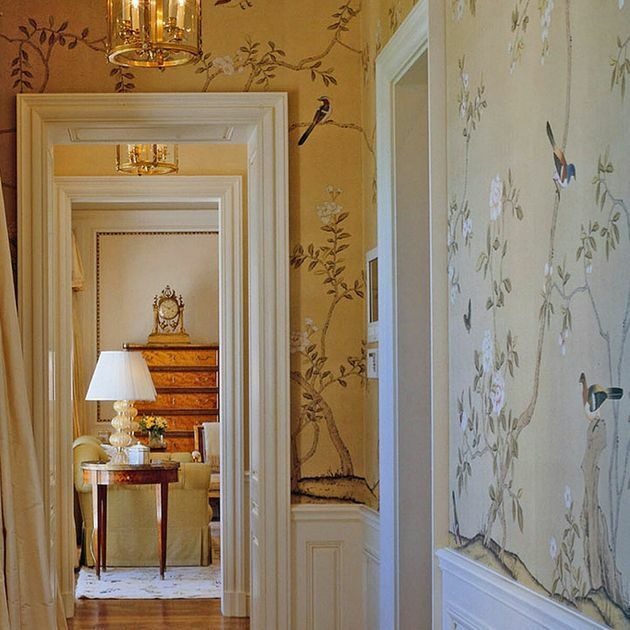 This skill ensures the longevity of wallpapers, a practice that saves clients’ money in the long run. Henry Nolan Painting And Decorating has grown alongside the painting and decorating industry. While still being influenced by the positives of the past, this hasn’t stopped the company from utilising the most modern techniques and practices. 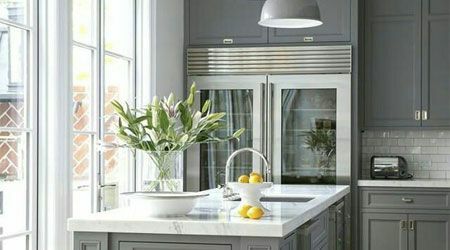 This allows Henry Nolan Painting And Decorating to offer their clients the most modern and professional service possible. Henry Nolan Painting And Decorating’s list of illustrious clients – from state of the art nursing homes to the Dublin GAA team’s conference and training centres – is a testament to the superb quality of their services. Henry Nolan Painting And Decorating is proud to be one of Johnstone's Paints independent providers of their product. 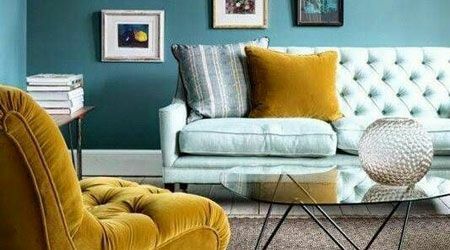 Johnstone’s Paints provides a huge range of colours and shades and are sure to have just the right colour for your project. 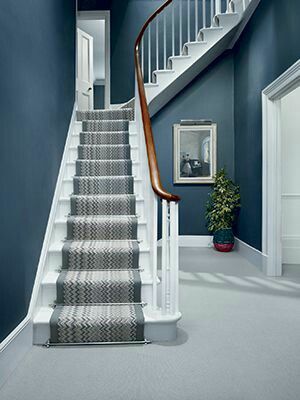 Allow Henry Nolan Painting And Decorating to help advise you on the right Johnstone's colour paint for your job. Other than Johnstone's Paint Henry Nolan Painting And Decorating can source any paint requested by the client. From high end paint to more economy brands, we’re sure to source the right paint for your job.